All products are quality guaranteed and assessed by Bond and Martin before sale. Please come and visit us soon, you won't be disappointed. 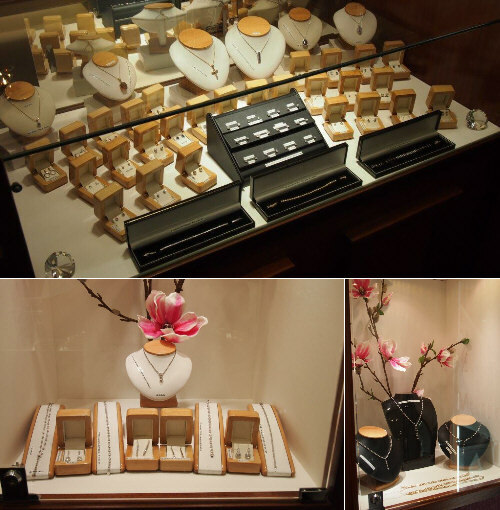 You can find out more about jewellers in Birmingham by visiting this website.